The season of Advent brings with it pleasing rituals of happy anticipation. Open a door on the Advent calendar and find a piece of chocolate. Light a candle in the Advent wreath and know that you are one week closer to Christmas. Make your lists and check them twice as you look forward to giving, receiving, and feasting. The waiting that comes with Advent is fun because it’s finite. We know what’s coming at the end of our wait will be good, and we know exactly how many days we have left to wait for it. But much of the waiting that occupies us is open ended. 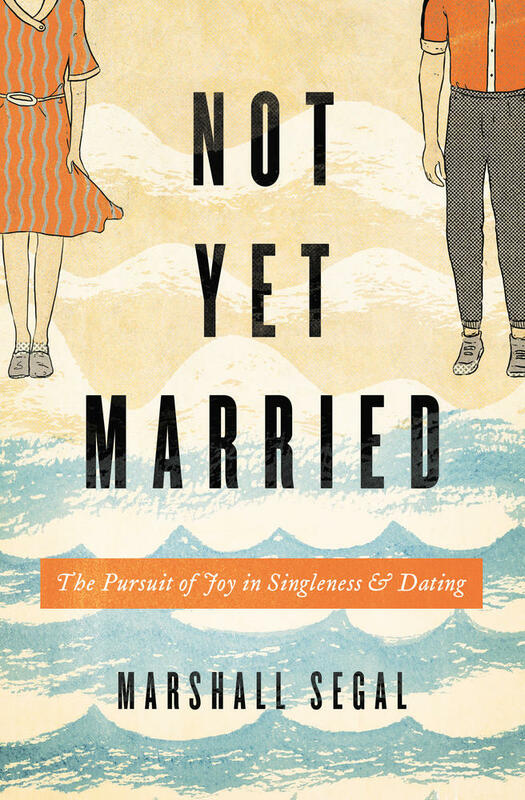 We wait for love and marriage without knowing if it will come. We wait for children without knowing whether we will conceive. We wait for justice. We wait for healing. The hardest thing about waiting is not knowing when it’s going to end, if it is going to end. Waiting brings questions without easy answers. If your life’s plans aren’t coming to fruition, should you change course or hold out for your heart’s desire? 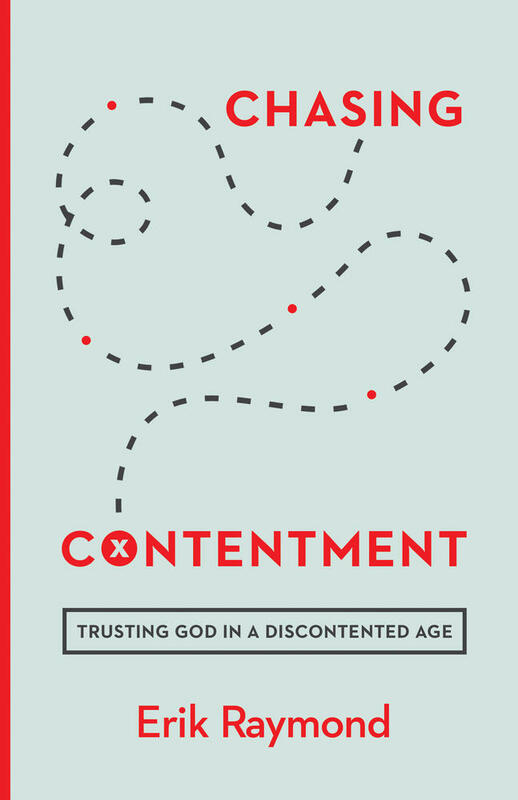 Are your unfulfilled yearnings indicators of sinful discontentment or blessings God simply hasn’t yet fulfilled? 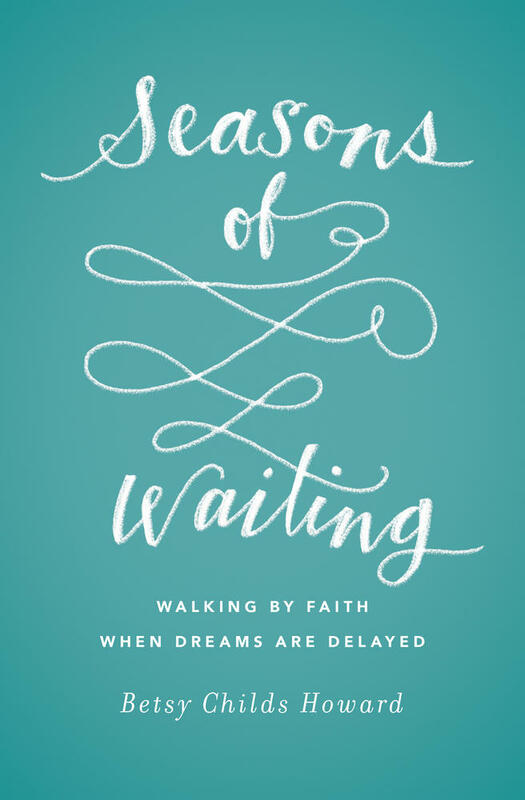 This season of anticipation is one in which longings of the heart come sharply into focus. Maybe you’re single and you wonder each year whether perhaps next year will be the one you when you finally have someone to take as your date to the office party. Maybe you have family members who are estranged, and every year you hope that the next will bring them home. I spent last Christmas wondering if this would be the year God would give my husband and me a baby. He didn’t, but I can’t help hoping that by this time next year, we will be a family of three. All the feel-good Christmas movies enhance the hope of a happy reconciliation in time for Christmas. The lonely are set in families and the long lost make it home. But in the real world, Christmas comes and goes without fulfilling the longings of your heart. 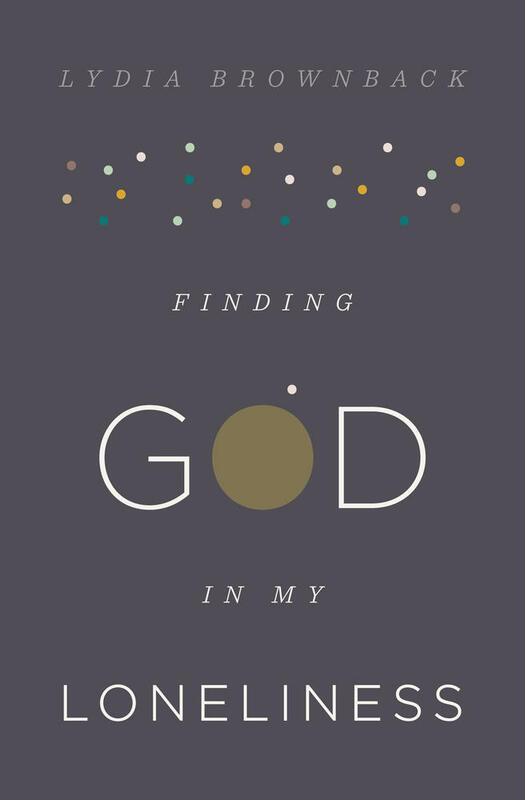 Using examples from the Bible, this book teaches us to understand God’s purpose in our waiting for a spouse, a child, a home, or healing, and to long for when Christ’s return ends all waiting. Betsy Howard (MA, Beeson Divinity School) is an editor for the Gospel Coalition. 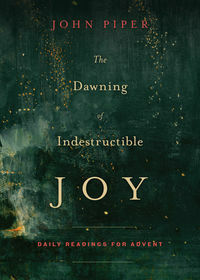 She previously worked for Beeson Divinity School and Ravi Zacharias International Ministries, and is a regular contributor to the Gospel Coalition. Betsy lives in Manhattan with her husband, Bernard, where they recently planted Good Shepherd Anglican Church.